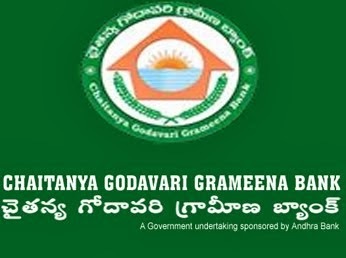 About Organization: Government of India, Ministry of Finance has announced the amalgamation of Chaitanya Grameena Bank and Godavari Grameena Bank sponsored by Andhra Bank into a single Regional Rural Bank with its Head Office at Guntur,Andhra Pradesh, vide Notification bearing F.No 1/26/2005-RRB,Dated 01.03.2006. How to Apply: Eligible candidates may apply online through www.cggb.in from 25-02-2014 to 13-03-2014. After submission of application candidate need to take print out of online application and retain it for further use.